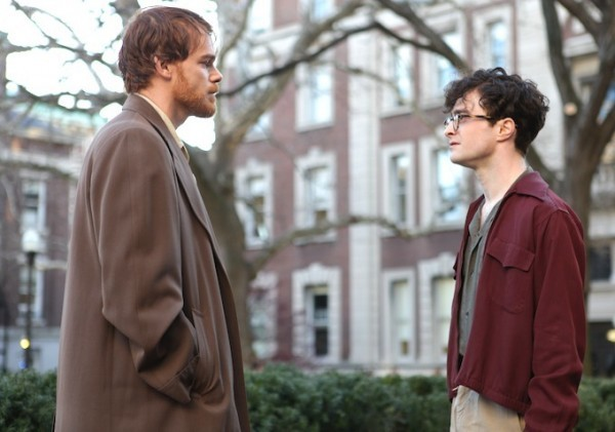 Here's the first promotional photo from 'Kill Your Darlings' starring Michael C. Hall and Daniel Radcliffe. The movie is set to debut on Friday, October 18. View some more stills here.